“Hooray for Fall” Pumpkins are ready to go. 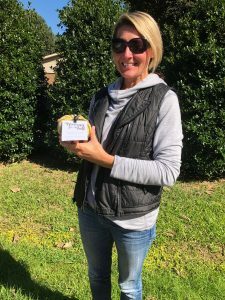 With the warm days of Summer slowly fading away, it seemed like a great time to stop by and drop off some Pumpkins to a few of our friends, future Real Estate clients and their neighbors in the Charlotte area. Pop-by’s are simple, yet an effective way to stay in touch with our sphere. Sometimes it’s the little things that we do that can make a persons day. We had some great conversations and shared u pdates on business, family and community events. 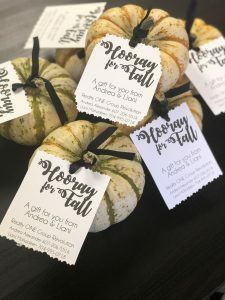 If you’re looking to buy or sell, lets connect…who knows you might even get a pumpkin next year!